KeyApps is the market leader in delivering native mobile apps exclusively for recruitment agencies worldwide. 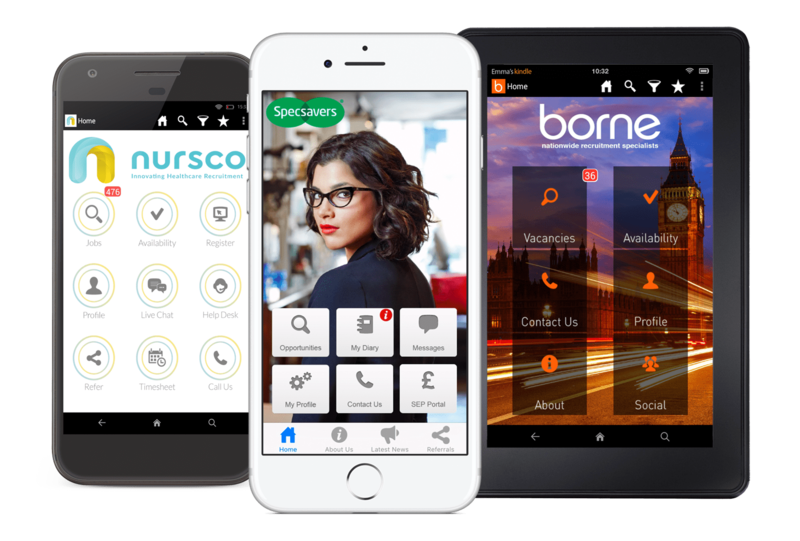 With expert understanding of both the sales and recruitment industries, our team of dedicated professionals will manage everything from your initial consultation to the app going live, and beyond. We continue to invest in our software in order to provide our clients with mobile solutions that keep them ahead of the competition. We design and develop award-winning mobile apps for iOS, Android and Kindle Fire devices. 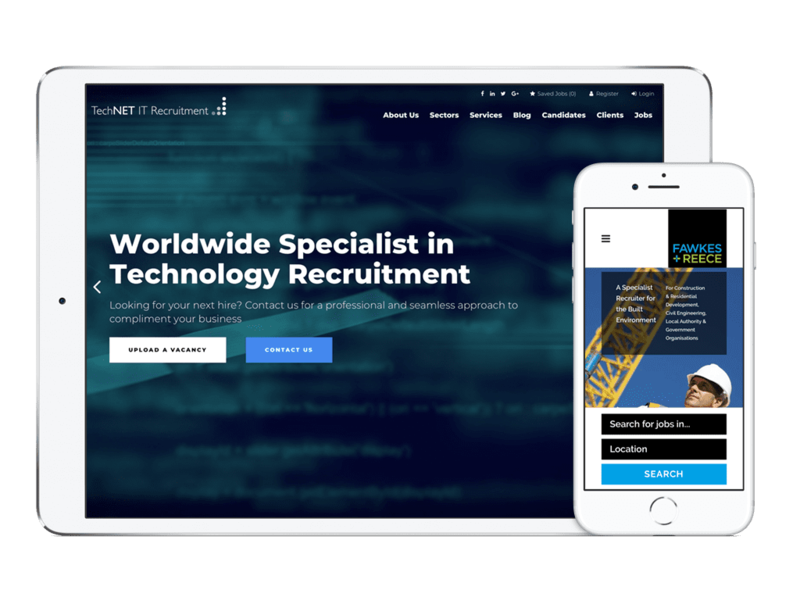 Our sleek and fully responsive WordPress sites can be tailored to exactly meet the needs of your recruitment business.